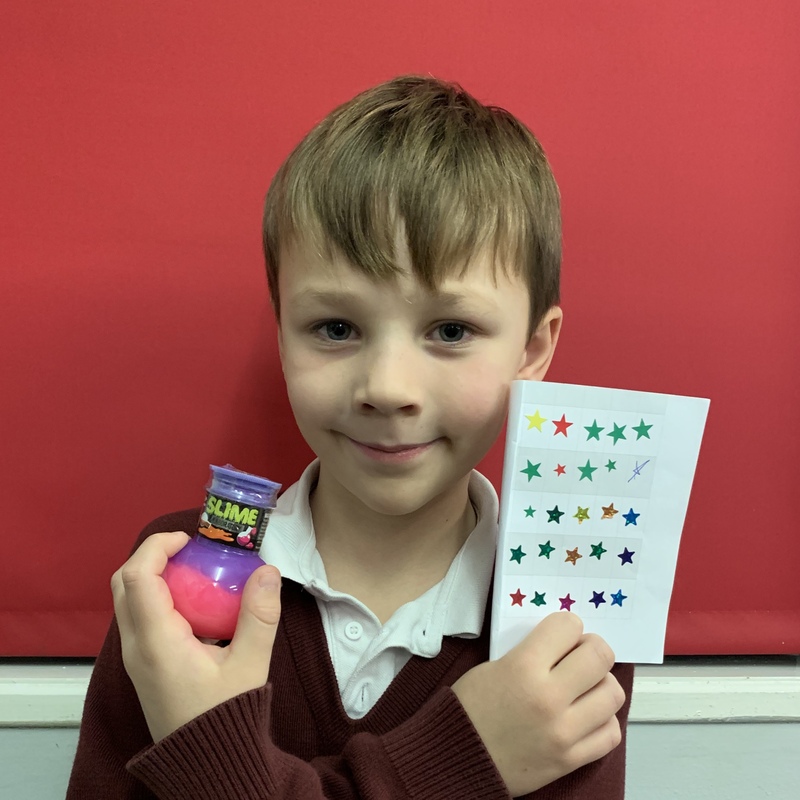 On Friday, Harry completed a page in his ‘star passport’ and won a pot of slime. 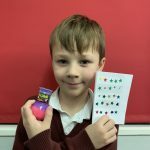 All the children have star passports, and can earn stars by being helpful, kind and polite. When they earn 25 stars, they win a special prize.